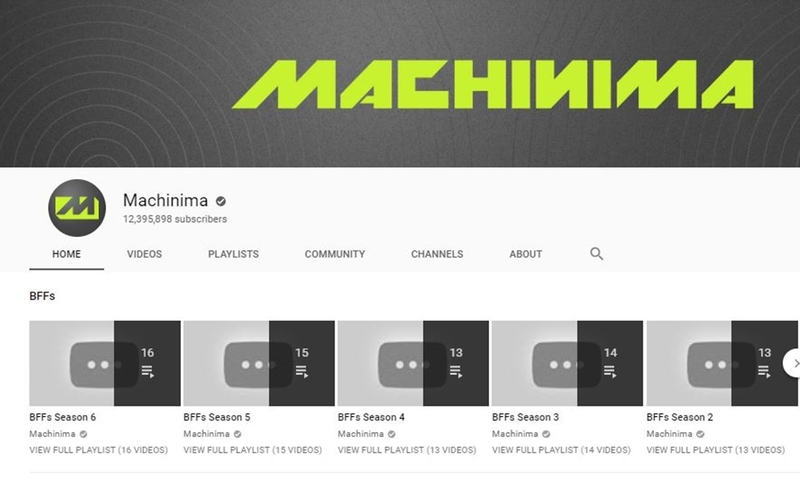 Days after the entire Machinima creator network — as well as select creator network employees — were subsumed into Fullscreen, Machinima has set all of its YouTube videos to private. 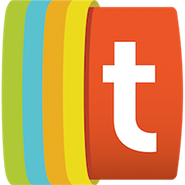 While the hub, which counts 12.4 million subscribers, is still live, no videos can currently be viewed. The channel formerly hosted the gaming-focused network’s original productions. However, it went dark at some point on Saturday with no advance notice to creator partners, reports Kotaku, spawning the Twitter hashtag #RIPMachinima, where affected parties gathered to grieve the loss. Given that its creator network and hallmark channel are no more, it remains to be seen in what capacity Machinima will continue to exist. That said, the company’s website, Instagram account, Facebook page, and Twitter channel are still live. Machinima was something of a seminal destination on YouTube, as well as one of the industry’s earliest multi-channel networks. Some of its most popular content brands included the animation series Happy Hour, gameplay focused Respawn and Realm, sketch comedy duo Machinima Prime, video game news show Inside Gaming, and entertainment and pop culture-focused ETC. Machinima has undergone sweeping changes on the heels of a massive digital reorganization by parent company AT&T, which acquired Time Warner last summer. AT&T-owned Otter Media announced in December that it would be bringing Machinima — which was acquired by Warner Bros. in 2016 — under its auspices. Shortly thereafter, Machinima creators received a letter stating that they were now a part of the Fullscreen creator network — another Otter Media property. This absorption also led to layoffs at Machinima, according to sources — with some joining other units within WarnerMedia and Otter — though it is unclear how many.